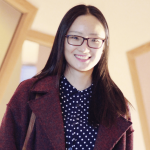 Xiaoxu (Mandy) Li is a product engineer on the ArcGIS Earth team, focusing on product design and development in 3D GIS. 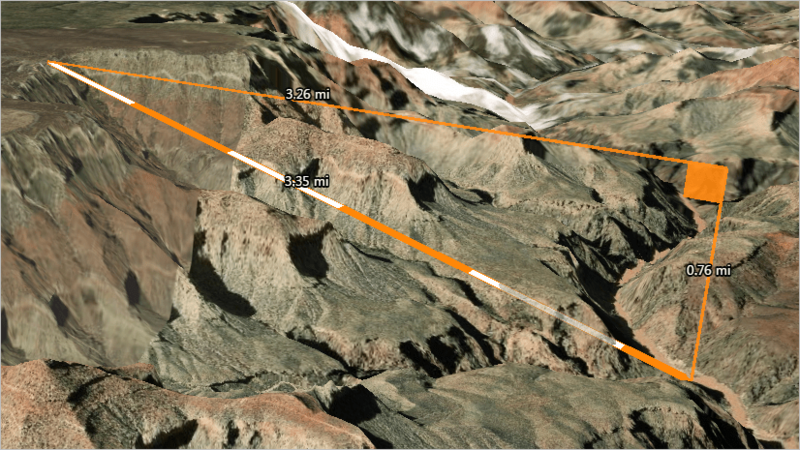 Measure distance in 3D and create elevation profile in ArcGIS Earth. 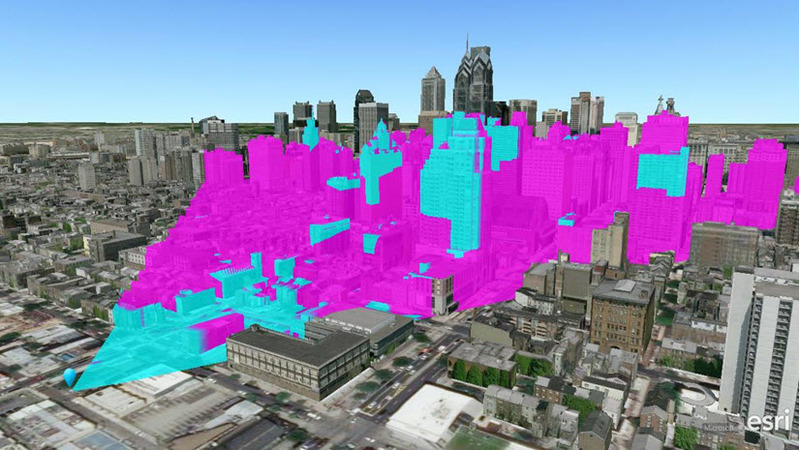 With ArcGIS Earth, you can interactively add, edit, and visualize line of sight or viewshed analysis results.